Ben and I started our weekend ritual on a Friday evening. 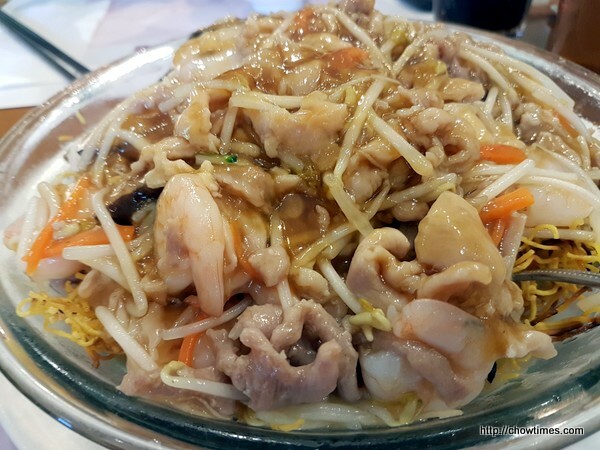 Ben usually picks me up from work and we will drive to some nearby neighbourhood for dinner. 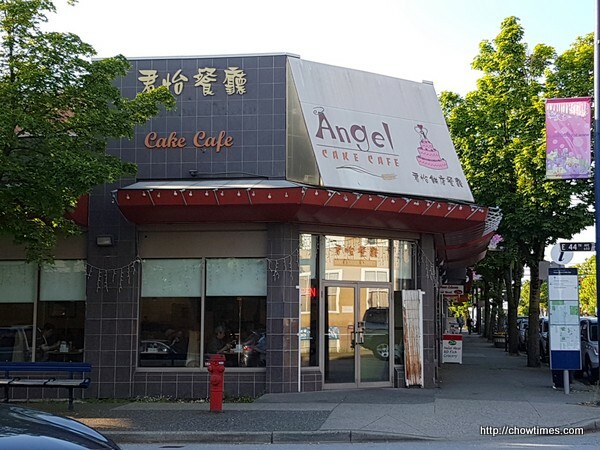 For this Friday, we went to Angel Cake House for some comfort food. 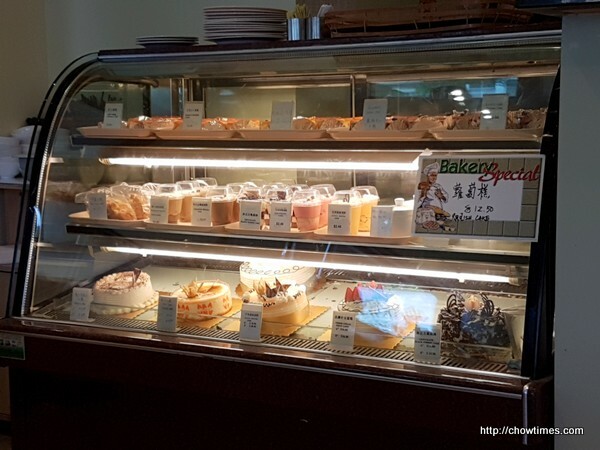 Besides being a HongKong style restaurant, Angel Cake House also has a cake and dessert counter. We’ll see if we still have room for dessert after our dinner.